I love looking at my Grandma's recipes too. Your words captured my feelings beautifully. :) I have a feeling a few of my family members would love this recipe too, I might have to make it for Christmas. 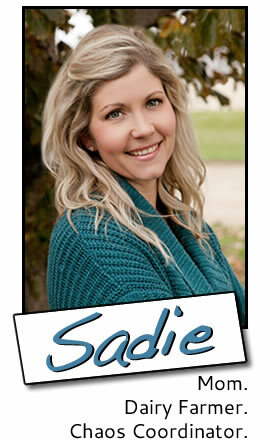 Thanks for sharing Sadie!